It has been announced this week that Apple, technically, won the $120 million patent ruling after Samsung’s appeal was rejected by the US Supreme Court. 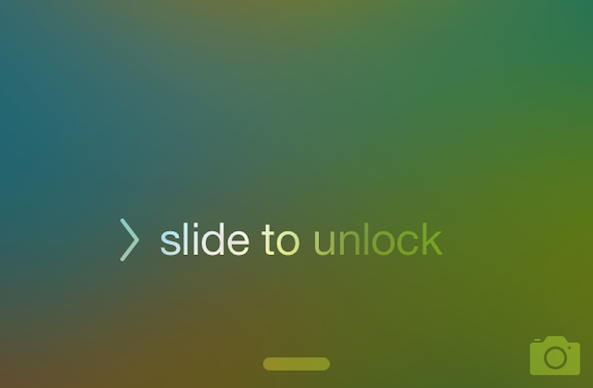 The damages were a part of its ongoing battle for the ‘slide-to-unlock’ button with Apple. The judgment means Samsung will have to pay $120 million in damages to their biggest competitor. The initial ruling was delivered in 2014, and while Samsung was able to overturn the verdict back in 2016, a federal appeals court reinstated the original ruling a few months later. Our argument was supported by many who believed that the Court should hear the case to reinstate fair standards that promote innovation and prevent abuse of the patent system. The battle will continue, though, despite this seemingly small victory for Apple. The lengthy patent lawsuit will continue by heading back to court in May 2018 for the design patent case that Samsung has currently whittled down from $1 billion to just $400 million.